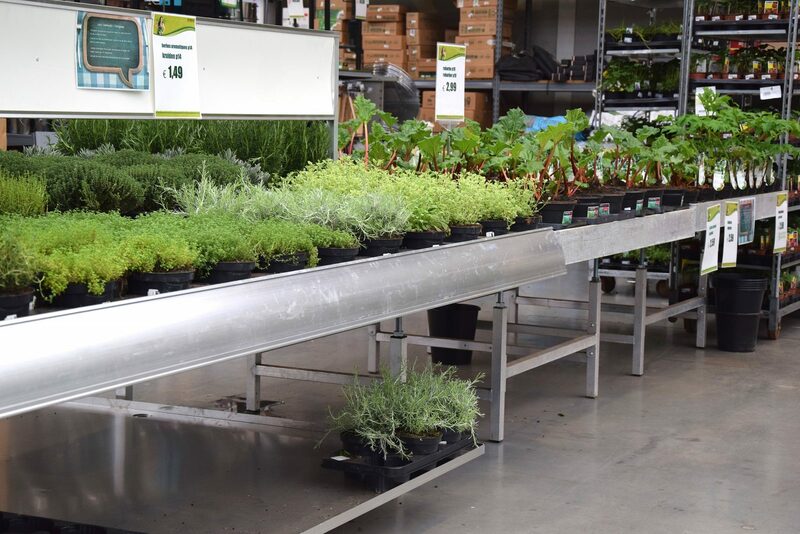 The largest garden- and decoration center of Belgium is located in the city Moeskroen. 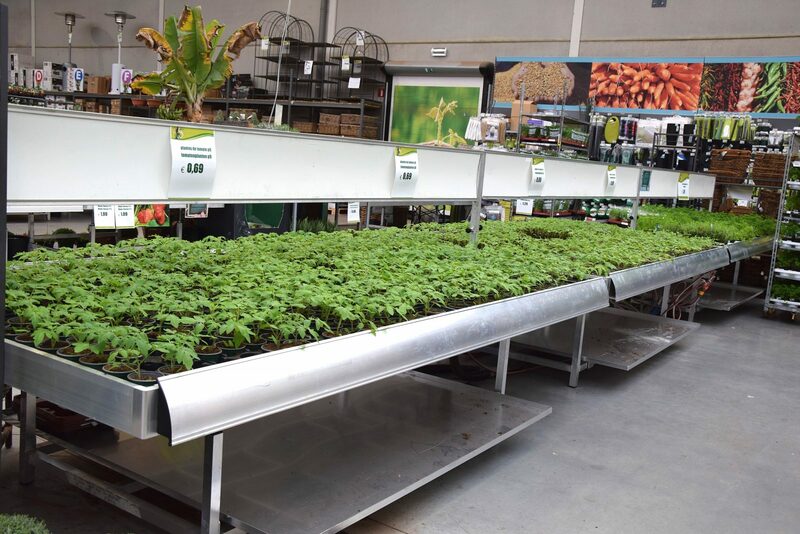 With more than 23000m² you will find a tremendous choice of divers plants, flowers and season decoration products. All products of Famiflora are presented on the display products of CODEMA WEVAB. 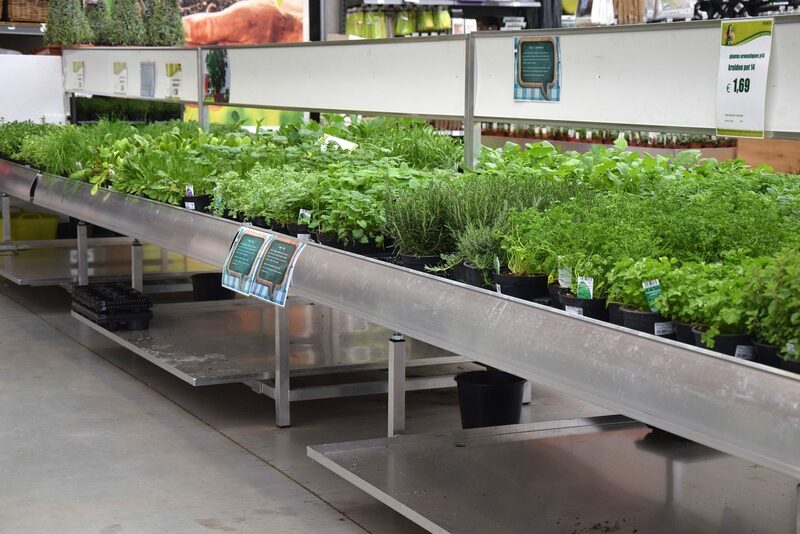 CODEMA WEVAB is very proud to supply the special multi-layer bench for the new Vegetable and Herbs section at Famiflora. With the multi-layer function, it is possible to supply the benches within high speed, which is necessary because of the high turnover rate of this particular product group.